Discover Raw Beauty this month with our April Edition Beauty Box! This month’s edit has been carefully curated to encourage an eco-minded approach to our makeup and skincare with 6 amazing beauty treats from 6 incredible brands – worth over HK$690! Treat yourself to a little luxury this Easter​ with the lookfantastic Beauty Egg. Hidden inside a stunning keepsake box are seven individually wrapped eggs, each containing a luxury beauty treat. Worth over HK$2400, get yours for just HK$625! Discover the luxurious French brand Caudalie here on Lookfantastic Hong Kong. Innovation is at the core of Rodial, as they address a range of skincare concerns, harnessing powerful ingredients such as bee venom and dragon's blood. Known for their dual scientific and plant-based approach to beauty, Aesop uses high-quality ingredients that are sustainable too! Neostrata means "new layers". 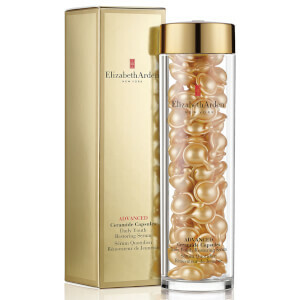 It is a dermatologist-grade skincare product specalising in solutions and skin renewal. 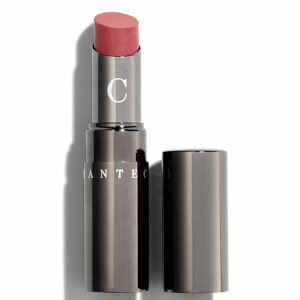 Leaders in high-quality and results-driven beauty, discover Chantecaille's collection of skincare and makeup. Treat yourself to luxurious body care including body washes, creams, and shower gels from the British brand, Molton Brown. A master of anti-ageing skincare devices, NuFACE specialises in microcurrent technology. With a results-driven approach, look at feel your best. An award-winning British brand, Elemis specialises in anti-ageing skincare. It finds the perfect balance between nature and science to deliver high quality yet effective results. Australian natural beauty brand Jurlique offers botanical based skincare that is kind to the skin and to the earth. Each ingredient is harvested in their most powerful state, then combined into unique and effective formulas.